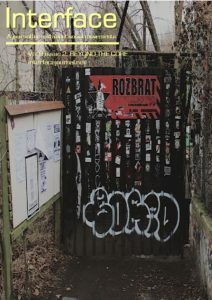 Cover art: Photo of the Rozbrat squat in Poznan, Poland. © Miguel Martinez 2017. 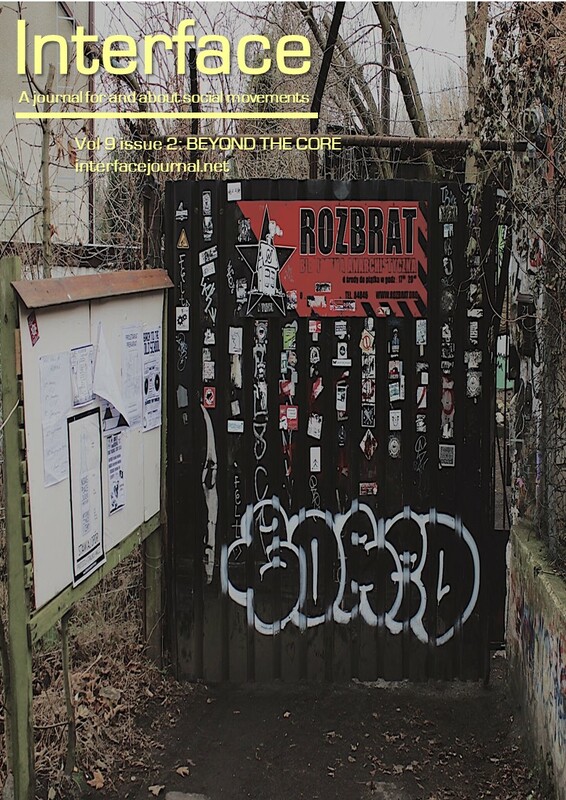 Interface: a journal for and about social movements is a peer-reviewed journal of practitioner research produced by movement participants and engaged academics. Interface is globally organised in a series of different regional collectives, and is produced as a multilingual journal. Peer-reviewed articles have been subject to double-blind review by one researcher and one movement practitioner. The views expressed in any contributions to Interface: a journal for and about social movements are those of the authors and contributors, and do not necessarily represent those of Interface, the editors, the editorial collective, or the organizations to which the authors are affiliated. Interface is committed to the free exchange of ideas in the best tradition of intellectual and activist inquiry. The Interface website is based at the National University of Ireland Maynooth.